I had the pleasure to chat with Detroit based music photographer Mr. Scott Legato. In this episode, it´s all about shooting for an agency. And Scott is not working for any agencies but for the biggest out there: Getty Images. With more than 50 000 photos on Getty, Scott is one of the hardest working guys I know of. He will reveal his complete workflow and gives insights when working with an agency. 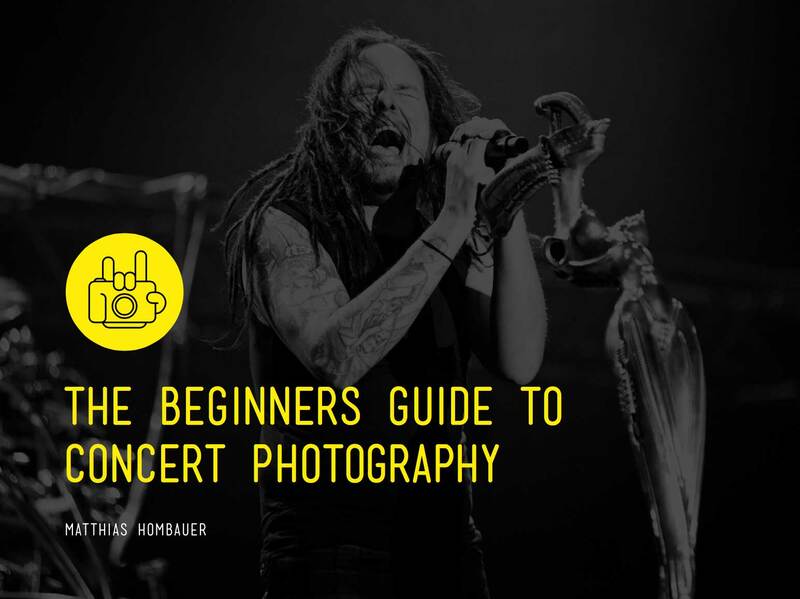 Scott will teach how to sell your photos and his 5 rules every concert photographer should know about.